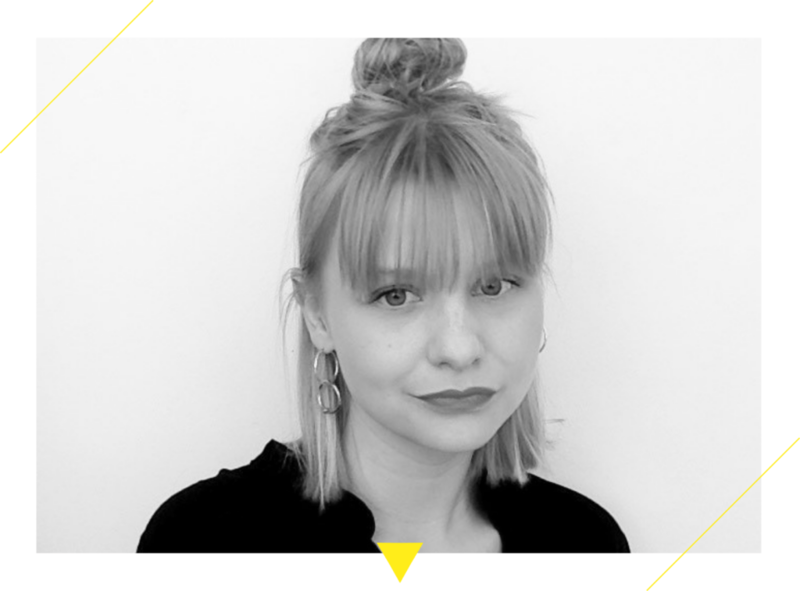 Amsterdam Fashion Academy’s alumna, Linda Dittrich has been recently hired as Design Assistant at Amsterdam-based fashion house Zoe Karssen. Linda studied the BA (Hons) Fashion Design and graduated in June 2018 with a final collection inspired by David Lynch’s movies. “Cinematography has always been a subject which interested me and, therefore, I decided to focus my dissertation and graduation collection on it. While watching the Rammstein documentary, I got introduced to the movie Lost Highway which is produced by one of my favourite directors, David Lynch. I created a universe around the vibe of the movie and the soundtrack, which I used as inspiration for my print designs and shapes of the garments”. During her second year of the BA (Hons) Fashion Design, Linda had the opportunity to spent a rewarding 4 months in Copenhagen, working as intern at Asger Juel Larsen renowned for unconventional tailoring with a heritage of hell-raising. Learn more about our graduates of 2018.